A luxurious dining and leisure experience at a unique location. 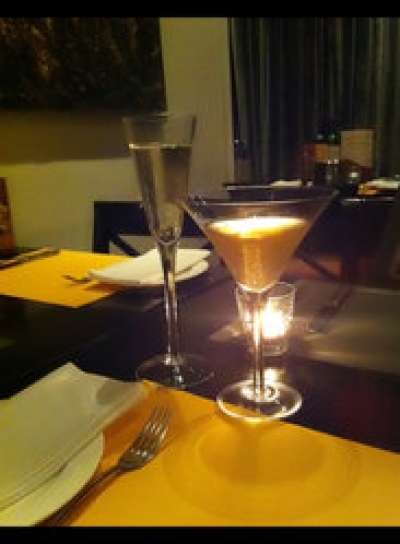 Offering high quality contemporary Western cuisine and serving the best cocktails in Guangzhou. Wilber’s has been serving Guangzhou’s local expatriate and business crowd for years in an exquisite atmosphere of an original 1930’s colonial styled mansion. White small Western-style "cozy" interior decoration, soft but not dim light gently floating "jazz music", yet to dine, first felt the pursuit of the "refinement" of the host family. Western cuisine "not rich" but "drop-foot effort, said that the menus every three months a major shake-up", no wonder that regular customers often call the "surprise". Produced Italian food is very authentic, "did not intentionally cater to" local tastes. Although the price a little high ", but the people to bring the beloved" romantic "feel" value ".